On 21 March 2019, Les’ Copaque Production released a brand new movie named “Upin & Ipin: Keris Siamang Tunggal” (aka Lone Gibbon Kris) and we are pleasantly surprised by how well the movie has scored on IMDb. That’s because Upin & Ipin: Keris Siamang Tunggal managed to obtain an impressive 9.6/10 rating on IMDb after just a few days of its release. How cool! This also means that, currently, the film has dethroned Paskal as the highest rated Malaysian movie on IMDb. 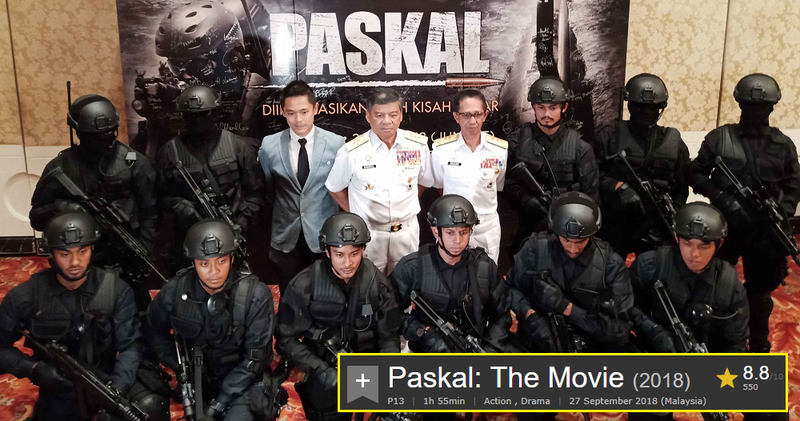 Previously, Paskal managed to get 8.8 out of 10 stars on IMDb but after a quick check on the website, we learnt that the movie’s rating has dropped to 7.6/10 stars. On top of that, the new Upin & Ipin movie has received many good reviews on IMDb for having a great story filled with humorous dialogues. It was also praised for being action-packed and one person pointed out that the movie has got an amazing soundtrack. Sounds promising! If you didn’t know, Upin & Ipin: Keris Siamang Tunggal took five years to make and by far, it’s one of the most expensive Malaysian films. The entire film costs almost RM20 million to produce! Well, good on them for working very hard on this film! Moving on, this isn’t the first Upin & Ipin movie to be released because Les’ Copaque had released two other films – Geng: Pengembaraan Bermula (2012) and Upin & Ipin: Jeng Jeng Jeng! (2016) – in the past. 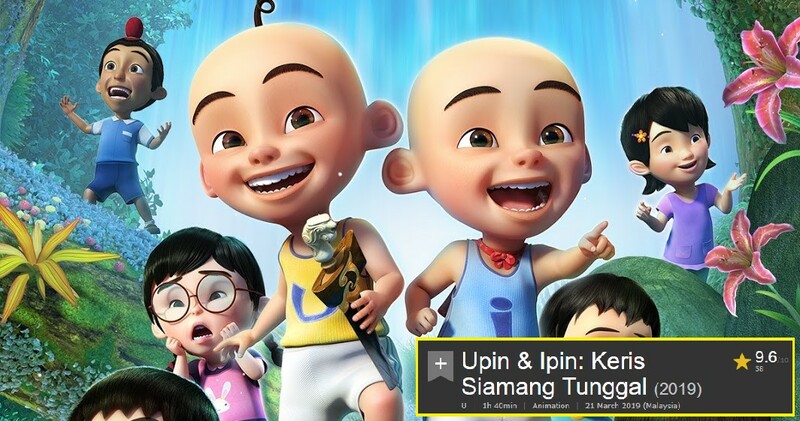 Prior to that, Upin & Ipin was first released in 2007 as a TV series and needless to say, it has been successful ever since. Will you be watching this movie in the cinemas? Let us know in the comments below!